Publisher Condé Nast is moving all of its titles behind paywalls by the end of 2019, The Wall Street Journal reports. Three of its titles, The New Yorker, Vanity Fair, and Wired, are already behind “metered paywalls,” which allow free access to four articles a month before requiring a subscription to continue. Its other titles include Vogue, Teen Vogue, GQ, Bon Appétit, Golf Digest, and a music site that you’re almost definitely familiar with if you’re reading this, Pitchfork. We’ll have to wait and see if and how they implement this on Pitchfork. According to statistics from measurement firm Comscore Inc, The New Yorker and Wired both saw their online audiences grow about 12% after the paywall went up. On the other hand, Vanity Fair‘s audience reportedly shrank by around 3%, compared to the month before the paywall launch. 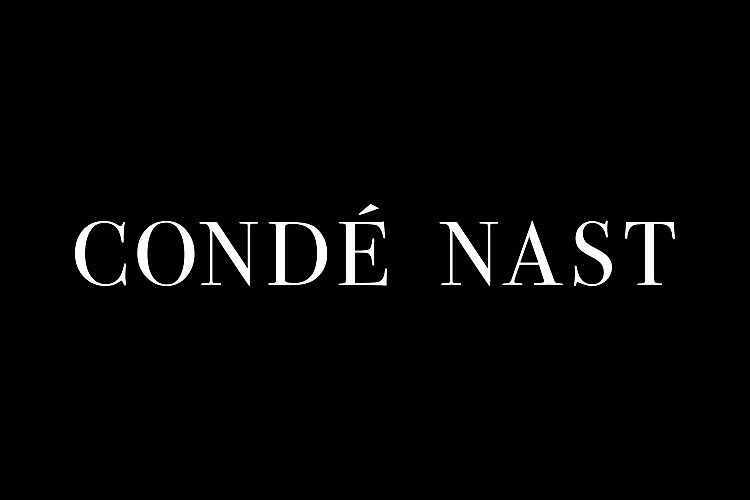 Condé Nast lost $120 million in 2017, The Wall Street Journal reports, but they are looking to return to profitability by 2020. Bob Sauerberg said last summer that they also plan to cut their reliance on advertising as revenue, from 70% in 2018, down to 50% by 2022. Pitchfork founder and former CEO and editor-in-chief Ryan Schreiber announced he was leaving the company in early January.